Asking4It Productions are sourcing a baritone for a short opera double-bill performance on May 19th. Experience with new scores essential. One score is electronic. Rehearsals in May are based at WMC. Inviting the creative community of Wales to participate in "Women Representing Women [in movement]: Theatre Reportage, Collaborative Art-Making and Performing Data". Theatre Reportage, Collaborative Art-Making and Performing Data. A weekend of performance and talks by artists and academics to discuss the representation (and mis-representations) of women; particularly those in post conflict and migration situations. Shared Movement Practice Event 9, 10 & 11 April. Asking4It Productions are sourcing a baritone for Peacekeeping (commissioned by a Ty Cerdd New Music Award 2017-18); and male actor-musician (ability to read music essential) for The Filmmaker and The Organ Trader - this is an electronic score funded by crowd funding in 2016. Open to all ages, backgrounds etc but an interest in new scores essential and preparedness to familiarise parts before rehearsals. Your invitation to the TEAM Wrexham launch party on 11 April is here! -On Aprill 11th, 8pm at Wales Millennium Centre, Leeway Productions will be curating brand new songs which are all female led. We're starting a youth theatre lab in Cardiff. It's free! Artistic Director, Kevin Lewis, is stepping down from his role at the Cardiff based theatre company after 27 years. He is leaving Theatr Iolo at the end of March 2018 to pursue new opportunities after nearly three decades creating award-winning theatre productions for children and young people. 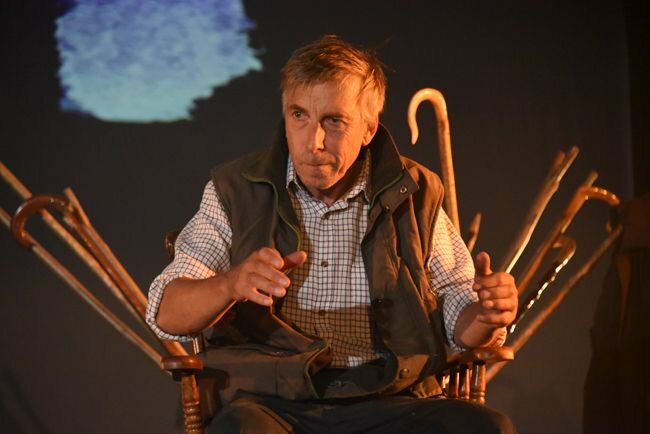 During his time at Theatr Iolo he has created over 70 productions and toured work developed in Wales across the UK and the world. Recently, as you may have seen somewhere on Social Media, ScriptDawg held a read through of two scripts we’re going to be developing and producing over the next month written by Leah Bynre and Othniel Smith. Cyfle Gwych ar gyfer Lleoliad gyda NTW! Rheoli Llwyfan - mae'r rôl hon yn gofalu am y propiau, yr actorion a'r defnydd o'r llwyfan. Mae’n darparu cymorth ymarferol i'r cyfarwyddwr. Fantastic Production Placement Opportunity with NTW! Stage Management - this role looks after the props, the actors and the use of the stage. They provide practical support to the director. Rehearsals are underway for our latest touring production, Lightspeed from Pembroke Dock. Led by Artistic Director Catherine Paskell, the production is designed by Cadi Lane, lighting design by Ceri James and Sound design by Dan Lawrence. I’m the obscurely known patient zero of ScriptDawg, and there’s some information I would like you all to know, focusing on two events we have coming up. I recently took part, as a director, in Fio's Declaration project, which is aimed at promoting diversity in Welsh theatre; I wrote about it in this article for Arts Scene In Wales. Ceisiadau Theatr Cenedlaethol Ieuenctid Cymru 2018 NAWR AR AGOR! 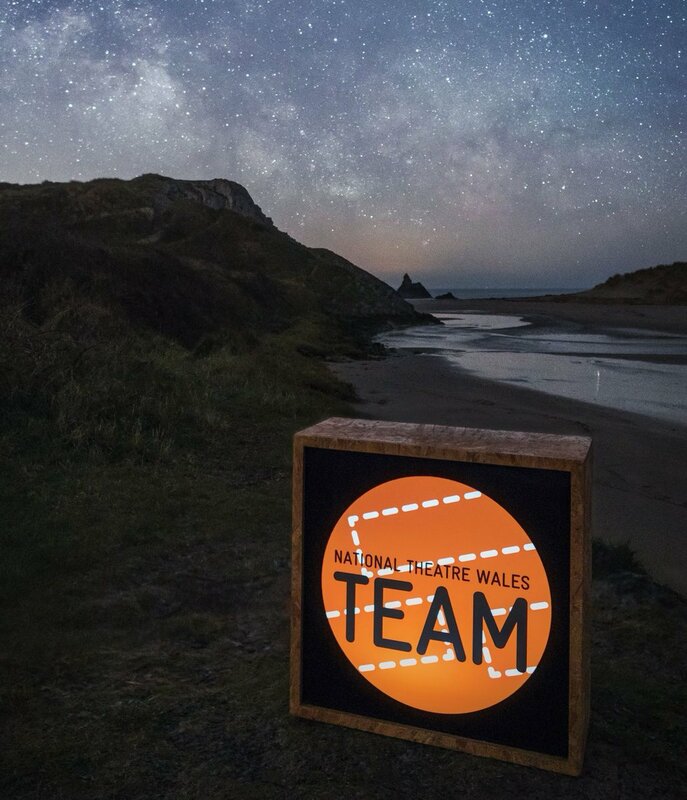 National Youth Theatre of Wales - Applications NOW OPEN!